A steel garage offers prime protection for sheltering your vehicle against the forces of nature. Pre-engineered steel buildings can also be finished with a luxurious exterior material like stucco, brickwork, masonry or paint, to match its surroundings and its insides. The possibilities for your steel garage are endless. Steel buildings are incredibly strong and durable. Steel itself has an incredibly high strength to weight ratio compared to many other construction materials, meaning it will provide first-rate protection for your vehicles from harsh weather, including wind gusts, rain, hail and snow. Metal is resistant to termite damage or any other insect or animal infestations that may compromise the strength or integrity of the metal, and therefore lead to vehicle damage. Steel is resistant to fire, and therefore is inexpensive to insure. Your stored goods and vehicles are protected from fire in a steel garage. Low maintenance costs. If maintained properly, steel is resistant to decay, mildew and rust due to its zinc and aluminum alloy coating. Steel is an environmentally friendly alternative to wood. The metal is the most recycled material on the planet and is made using a clean manufacturing process. How many vehicles do you plan on parking inside? Will your garage be used for other purposes, like as a workshop or for storage? In the case of garages, the general rule of thumb is bigger is always better. You know where life could lead you 10 years down the road when you may have to trade in your motorcycle for a minivan or SUV. There’s no such thing as too much storage space. To determine how large you should build your garage, grab a tape measure. First, measure your vehicle. Then, measure the desired space around the car for walking room, as well as the amount of space you wish to have for storage. It’s important to take note the dimensions of your pre-engineered steel building will be from the exterior, therefore the interior will be slightly smaller. For most garages, the minimum size for one car is 20 ft. long and 10 ft. wide, while a two-car garage is generally about 20 ft. long and 18 ft. wide. If space is what you are after, comfortable dimensions for a one-car garage range from 24 ft. long to 15 ft. wide, while a two-car garage can be as large as about 24 ft. long and 24 ft. wide. Different vehicles come in every size under the sun. If you own a Smart Car, for example, storage is rarely an issue at only 8 feet 10 inches in length. A Mini Cooper is not likely to cause you any storage headaches either at 12 feet in length. To ensure there is enough room for storing smaller objects like luggage, a bike, or a small lawnmower, consider adding at least four feet to both the length and width of the building. If you plan on using your steel garage as a workshop as well, an additional 10 feet should provide ample space for a workbench and tool storage area. The size of your vehicles will also determine the width and height of your garage doors, which are typically purchased separately from your pre-engineered steel building. Do larger garages equal higher building costs? The increased costs associated with building a larger garage are minimal in the bigger picture. A larger garage will also get you a higher resale value on your home — outweighing any increased costs as you will soon see the return on investment if you plan on selling. How important are the aesthetics of the garage’s exterior finish? If your garage will be located near your house, it is worthwhile to keep the exterior appearance compatible with the style of the home. For example, if the home has clapboard siding, you should consider applying the same type of siding to the garage exterior. If a garage’s exterior finish or architectural style does not complement the home, it could affect the property’s resale value. 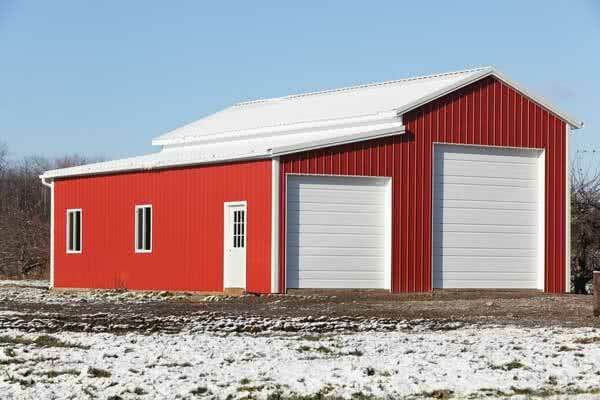 Some common design elements to keep in mind when designing your pre-engineered steel garage building include the slope of the roof, the exterior finish, and the style of doors and window frames, which should echo the style of your home. Our pre-engineered steel garages come in a variety of finishes to satisfy your inner home decorating guru. Keep in mind that pre-engineered steel garage kits do not include doors, electric garage door openers, windows, skylights, or any other design elements, which must be purchased separately. You will also need to decide whether your pre-engineered steel garage will be attached or detached from your home. A detached garage is a separate building that’s typically set a few feet from the home, and can be connected with a covered breezeway. Some home designs, like those with wraparound porches, have a more aesthetically pleasing appearance when the garage is detached. The goal is to have the garage look as if it were planned for the house, not built after the fact. Do you plan on assembling the kit yourself, and if so, do you have additional manpower ready to assist you with the heavy lifting? While many smaller structures can be assembled without the need for a contractor, you may still want to recruit another person to help with part of the assembly of your pre-engineered steel garage. You may also want to consider renting a small forklift from your local hardware store for a few days to assist in erecting your structure. For a larger garage (30×40 and larger) it may be necessary to hire a general contractor as well as rent a hydraulic crane. A contractor can come with many benefits, from the safety of mind knowing a professional is on hand, to having someone there to handle the headache of obtaining a building permit and dealing with any blueprint changes that could be requested by the building inspector. Ask around friends and family for names of reputable companies. Ask contractors for a list of references, and don’t just listen to their comments, go look at their homes. Many states & provinces require contractors to be licensed. Check to see if your contractor is licensed, but don’t just take their word for it. Ask for the license number and check with your local regulating body. Check with the Better Business Bureau to see if your contractor has a complaints file. Make sure the contractor has insurance for personal liability, worker’s compensation and property damage. Have a look at their insurance certificates and make sure they are current. If you plan on spending a lot of money on your building project, you want to make sure you are covered in case something goes wrong. 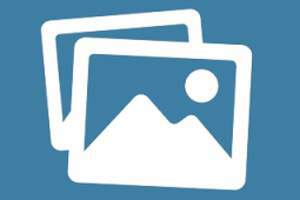 What Local Building Codes Must I Follow? Before you begin building, you will need to check with your local municipal office on building codes regarding setbacks from the property line, and whether or not a building permit is required. Most municipalities prohibit the construction of a garage, attached or detached, without one. You will need to file an application with the urban planning department to obtain a permit. You may also need an additional permit if you plan on connecting your garage to an electrical power utility and to the water supply. Sometimes additional information must be included in your application for a building permit, such as a site plan, floor plan and elevations. A site plan should include lot dimensions, orientation to north, dimensions for the yard, location and dimensions of the garage, location and dimensions of easements, location of house on the lot, and location of all new construction like a driveway or a retaining wall. Following building codes is important, as your steel garage may need to be partially rebuilt or modified if it doesn’t meet inspection requirements, a potentially costly mistake. If you skip a building inspection, you also may not be able to sell your house. And the Benefits of Metal Garages Don’t Just Stop There! Metal garages also offer more space than their equally sized wooden counterparts because a metal garage doesn’t require space-eating support beams. Also, steel products are hollow and just the right amount of insulation can be blown in between the layers to ensure the inside of the garage is protected from extreme outside cold and heat. Well, it turns out metal is the eco-friendly choice when it comes to building garages. • Fabricated metal is made from largely recycled metals – which means it’s good for the environment and it saves you money! • Metal garage building kits have been economized so that they don’t carry any excess steel – which means you won’t be paying for material you’re not going to use! • Metal garage building kits are designed for as little on-site fabrication as possible – reducing waste and saving you money! They are great for do-it-yourselfers! If you want to build your own garage without taking up a lot of your valuable time or without spending a fortune on outside help, then a metal garage is perfect for you. 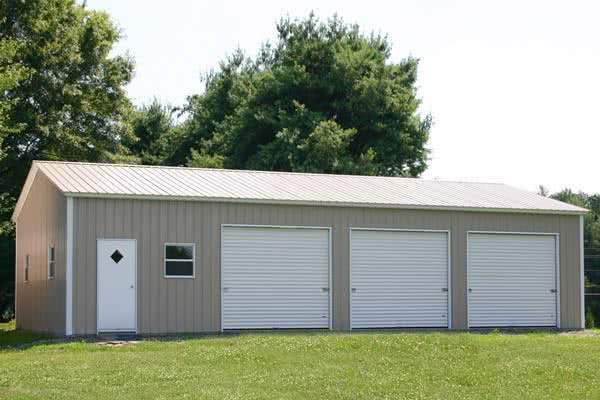 All you have to do is choose what type of metal garage building you want – Quonset or Straight Wall. Both are available as a metal garage kit, which means both can be built quickly and easily. 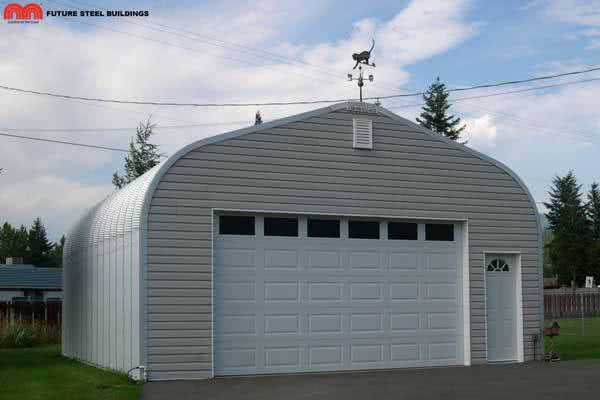 • Quonset metal garages are cheaper than straight wall garages and offer sturdy protection against wind, rain and snow. Because of their design, however, Quonset garages are not as effective for storage as straight wall garages because space becomes limited as you move closer to the building’s walls. • Straight wall garages, on the other hand, allow for maximum space utilization and offer a more traditional look over the Quonset garage. Unfortunately, the extra space means extra cost, as straight wall models run slightly higher in price.